I’ve included a few car parks around this area on this page. 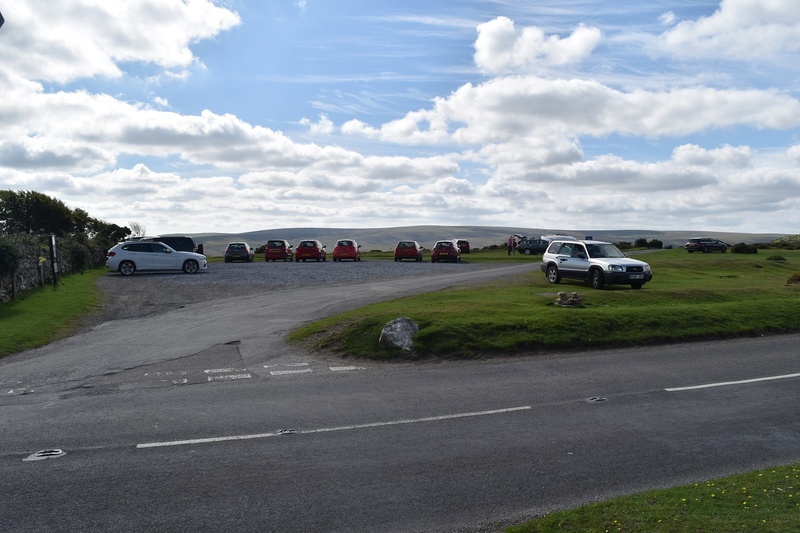 There is the main car park at Bel Tor corner itself, this is a decently sized car park which will take at least 15 cars, either in the car park or on the verges around. 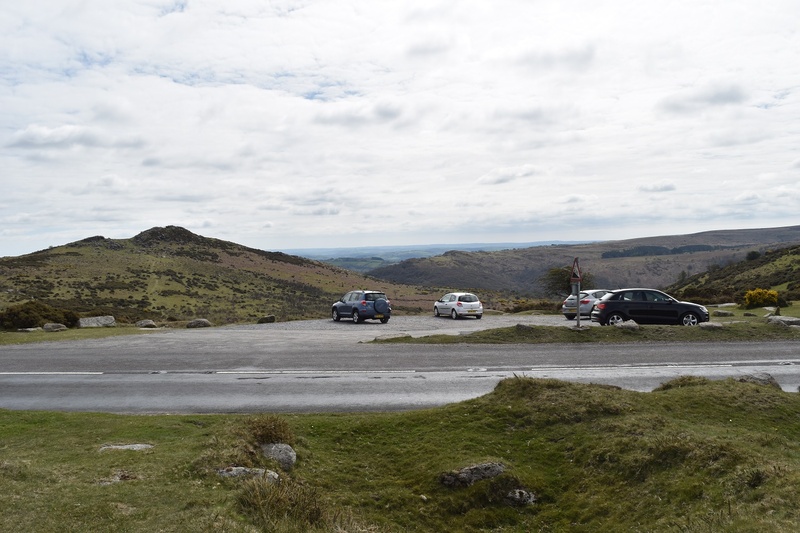 The car park is handily placed just off the B3357 between Dartmeet and Poundsgate and sits right by Bel Tor. Unfortunately parking here doesn’t mean a quick ascent of the tor as the gates here are marked as private, to get to Bel Tor you need to go down the hill to the farm and come up that way. 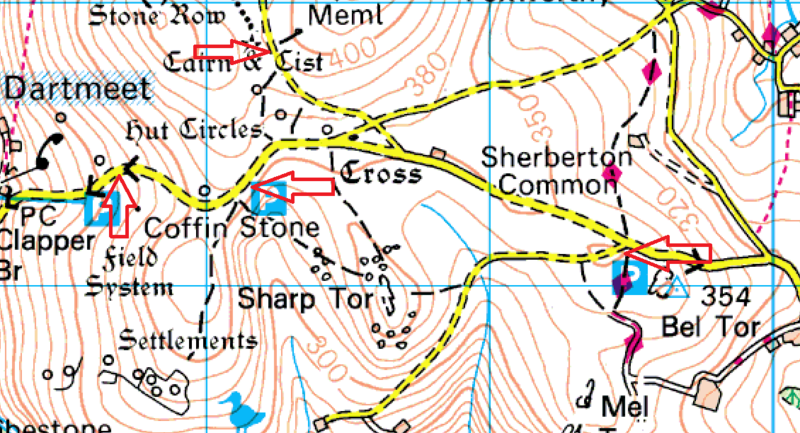 However Mel Tor is nearby and a nice walk along a track, The other two car parks nearer to Dartmeet give you good access to Corndon Tor or Sharp Tor. There also a couple of spots beside the cave Penney memorial, between Yar Tor and Corndon Tor.